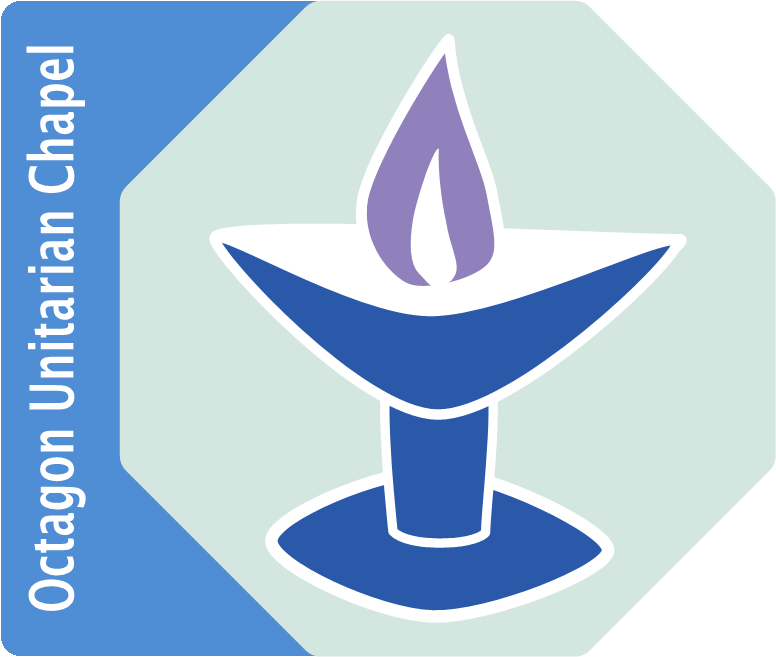 Unitarians believe that the Special Ceremonies marking life’s big transitions should be unique to the people at their centre. Everyone is welcome to mark their important Life Ceremonies within the Octagon Chapel regardless of their religion, faith or beliefs. Funeral services at the Octagon Chapel can be truly individual, expressing the rich diversity of each person’s life. We will work with you to plan a ceremony that reflects your thoughts and wishes and beliefs. A memorial service can be a way of involving more people in marking the death and celebrating the life of a special person. It may take place some weeks or months after a person has died. As with funerals, the service may be led by a Unitarian Minister or someone of your own choosing. Alternatively, we offer a supportive role, enabling you to create and co-ordinate a special occasion of celebration, tribute and memory. The Octagon Chapel is a beautiful Georgian building in the heart of Norwich and has capacity for 225. It is wheelchair accessible, with a ramp at the back door and accessible toilet. There is a hearing loop and room for wheelchairs in the front row. A piano and organ are also available. The Martineau Hall, beside the Octagon, is available. You may choose to gather there before or after the ceremony. The Octagon has a quiet walled garden open at all times.